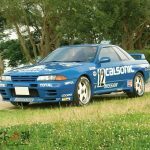 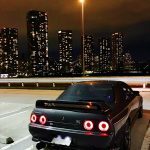 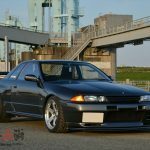 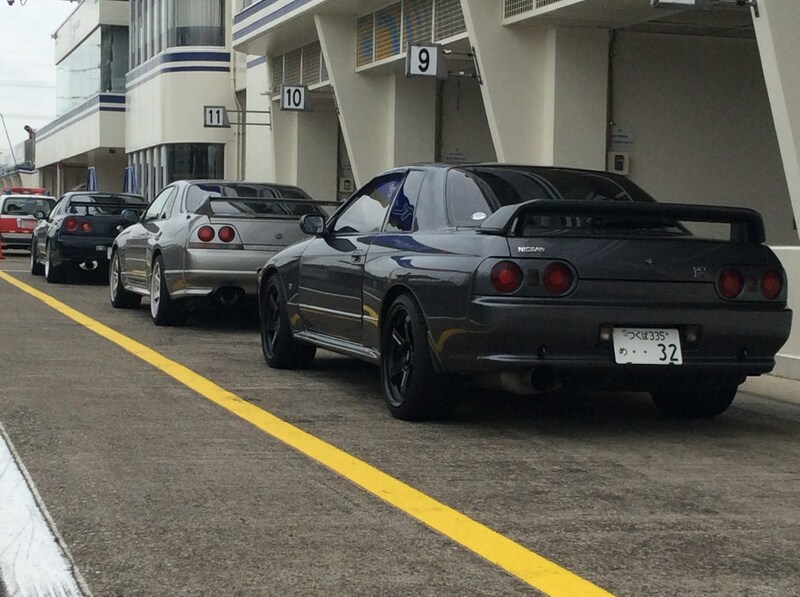 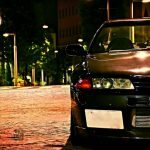 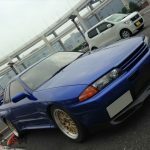 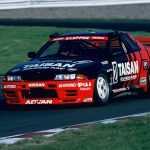 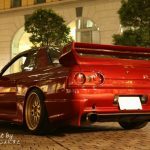 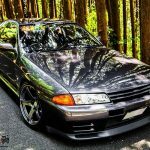 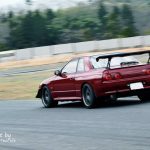 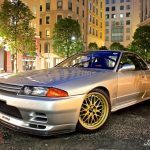 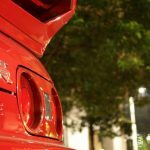 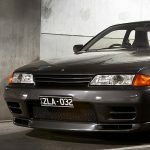 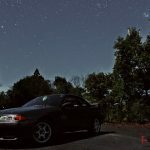 R32 to be the third generation GT-R. 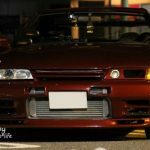 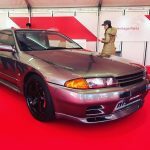 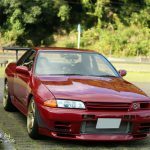 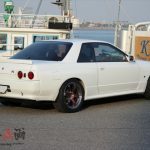 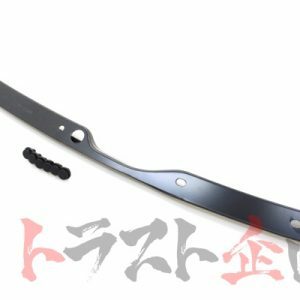 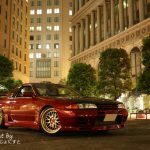 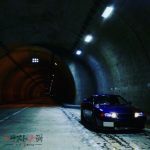 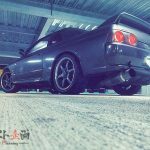 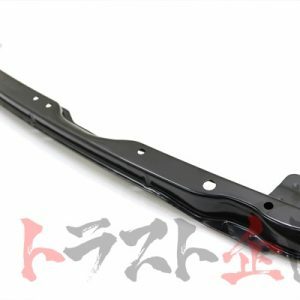 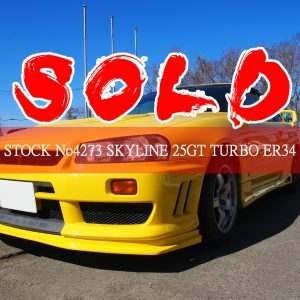 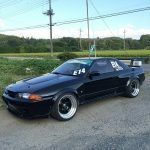 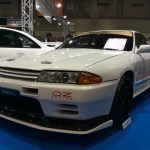 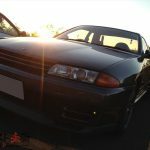 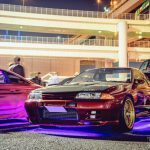 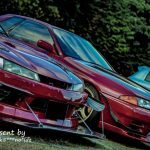 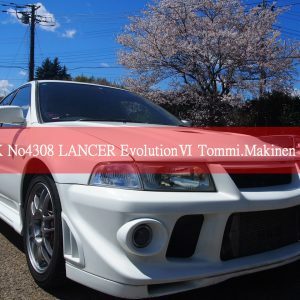 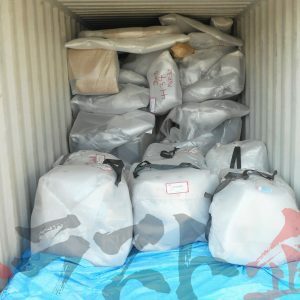 It is made into a wide body with the 60th blister fender for the 8th skyline’s 2 door sports coupe who just changed the full model, and the front and rear spoilers are dedicated objects, the front fenders and others are adopted aluminum. 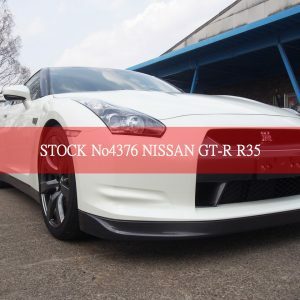 It is aimed at the 4WD traction and the turning performance of the FR, which performs the torque distribution before and after depending on the driving situation and the road surface condition. 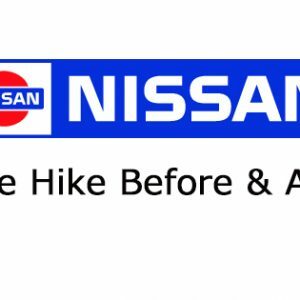 Weight increase by each high-tech device etc. 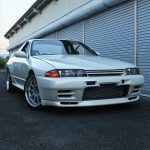 became weak point of R32, but its equipment is a high performance car which does not feel the weight. 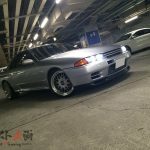 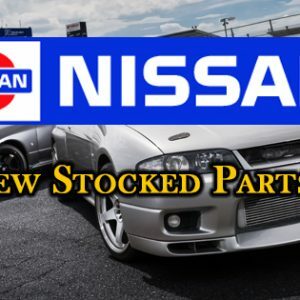 Appearance with equipment not exaggeration to say that Nissan at that time full of technologies can be said to be full. 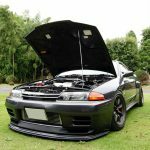 “Nissan of Technology” Resurrection of GT-R with prestige. 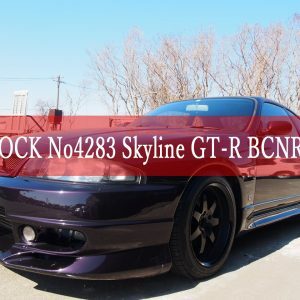 RB 26 DETT of powerful inline 6 cylinder twin turbo designed exclusively for the engine, 280 horsepower which is the maximum output at that time. 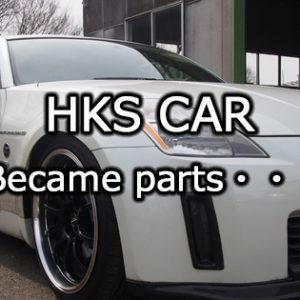 The instrument panel is almost common with the two-door sports coupe. 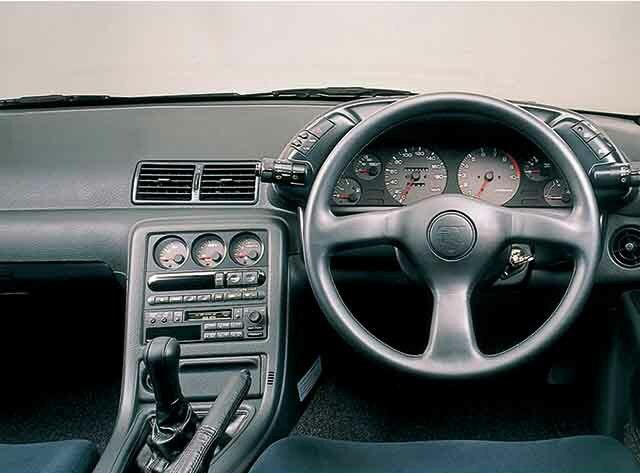 A dedicated triple meter is arranged in the center console.